Should you land in a situation where you have been locked out of your home or your business property and you require access quick, give us a call at locksmith west London. Here the team is always ready, and our emergency service line is open all hours of the day and night. We understand the stresses that a lock out situation can come with, and we always make haste to our customers. The west London team are proud to be one of the fastest and most professional emergency locksmiths in the west part of town, and of course if you are in need of any other regular locksmith services, you can find them here as well. And anything else you can imagine for your locks and home or business security. Being locked out of your own home can be a greatly stressful scenario, not even mentioning the direct risk to health in the current cold climate. This is something that the team at locksmith west London is highly aware of, which is why we place great emphasis of always being available and always being ready to provide a quick emergency lock out service for those in need. 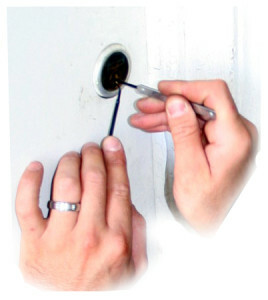 The lock out line is always open, so should you be in need of a locksmith fast, just give us a ring. When it comes to lock out situations our team of experts have yet to meet a lock out scenario which could not be resolved. So if you are in need of guaranteed access, you can trust in locksmith west London for help when you need it. If you have any questions with regards to your own lock out situation, or if you have any other inquiries please feel free to get in touch. Of course here you can also find you day to day services such as key cutting, lock repairs and installations for the locks on your doors as well as for your windows. 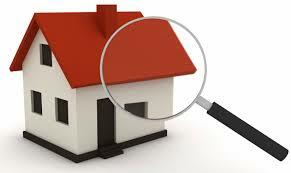 Locksmith west London are always happy to answer your questions and advice you on anything locks, keys and security. Our services also include security inspections and home as well as business alarm system installations to cater for you and your family or you and your business needs.